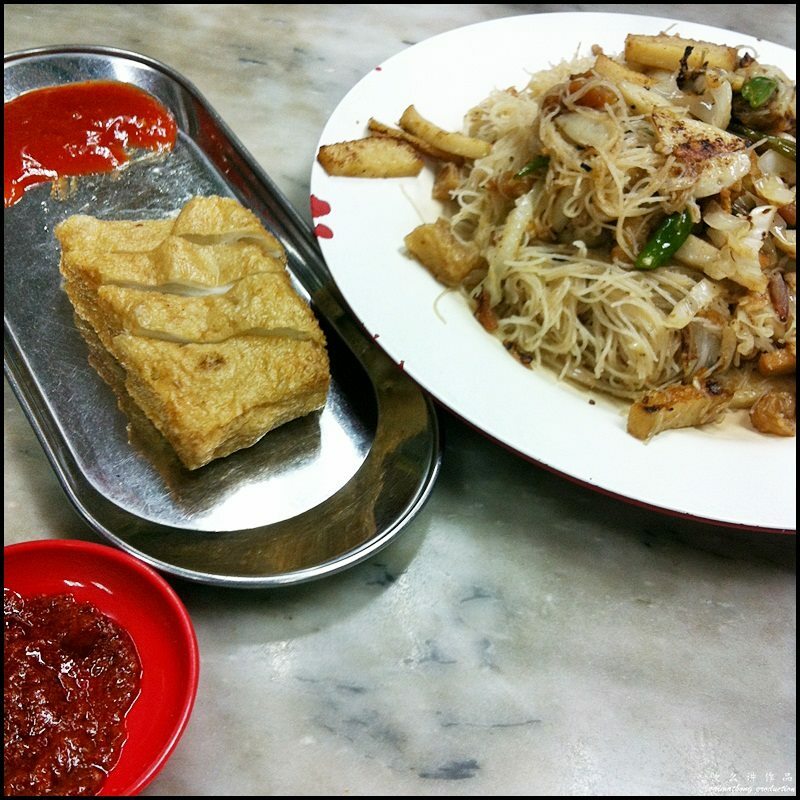 I’ve always wanted to try the food at Restoran Setapak Teochew but never had the chance to until recently. 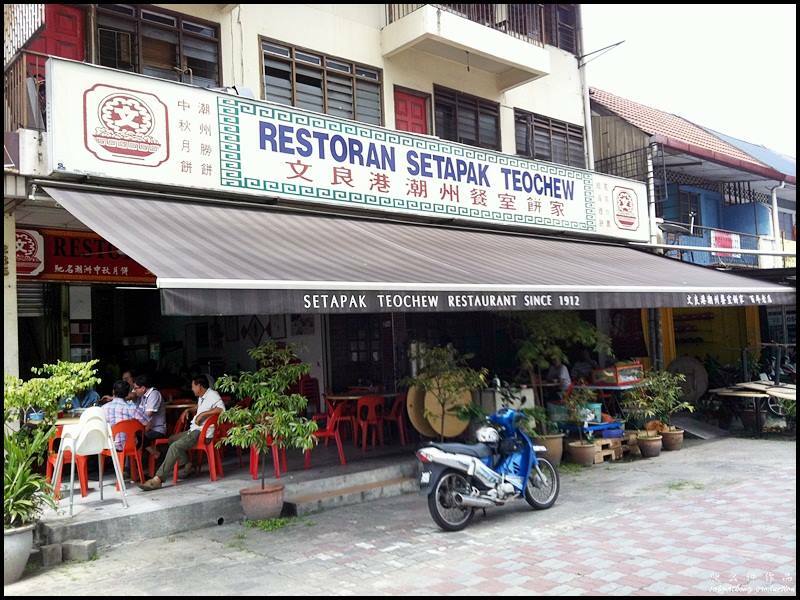 I was around Jalan Ipoh area to change my Forte’s break pads and since it was lunch time after it was completed, both The Wifey and I lunch at Restoran Setapak Teochew in Setapak. 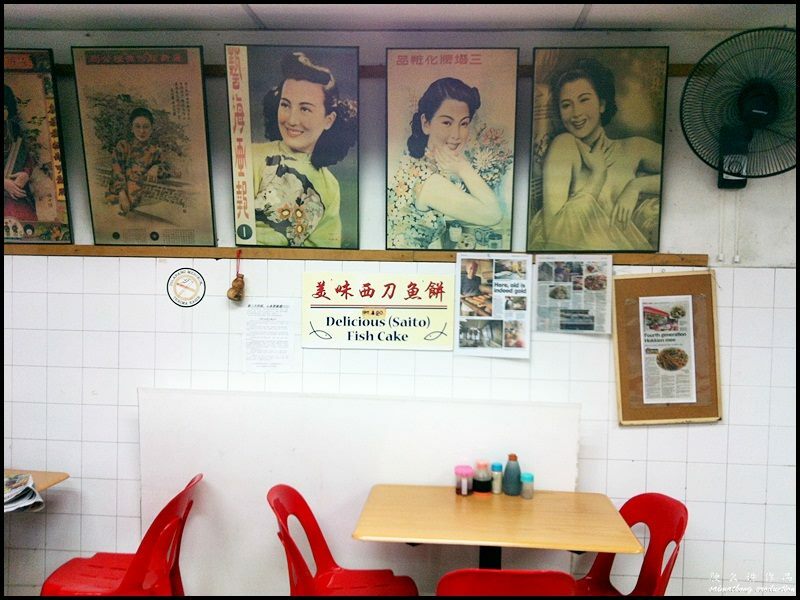 With more than 100 years history, Restoran Teochew Setapak serves delicious Teochew dishes. 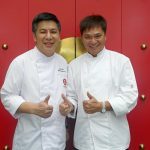 Their signature dishes include Teochew Style White Beehoon, Hokkien Mee, Claypot Sang Har Meen, Teochew fishballs, Ngoh Hiang and more. 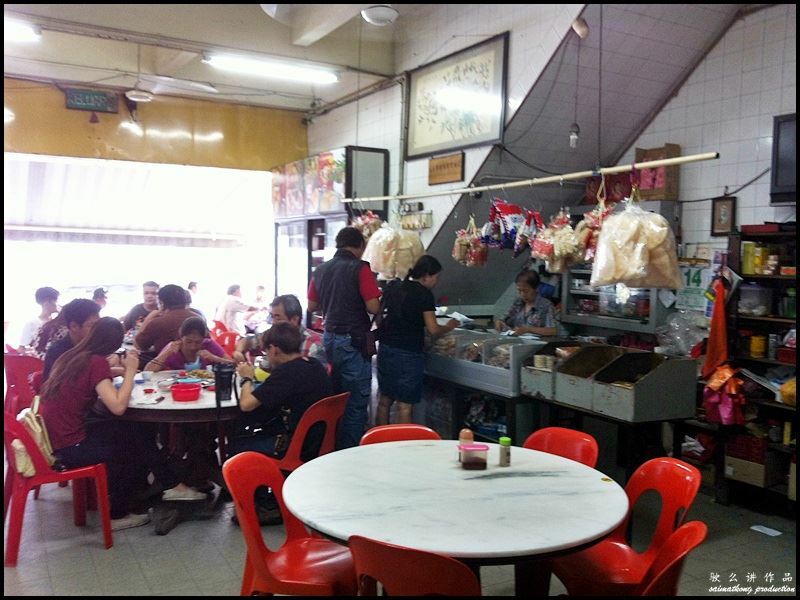 Restoran Teochew Setapak also sell a variety of biscuits such as Hokkien wedding biscuits, Teochew mooncake, sesame roll biscuits, mung bean pastry, caramelised peanut candy, prawn crackers and etc. 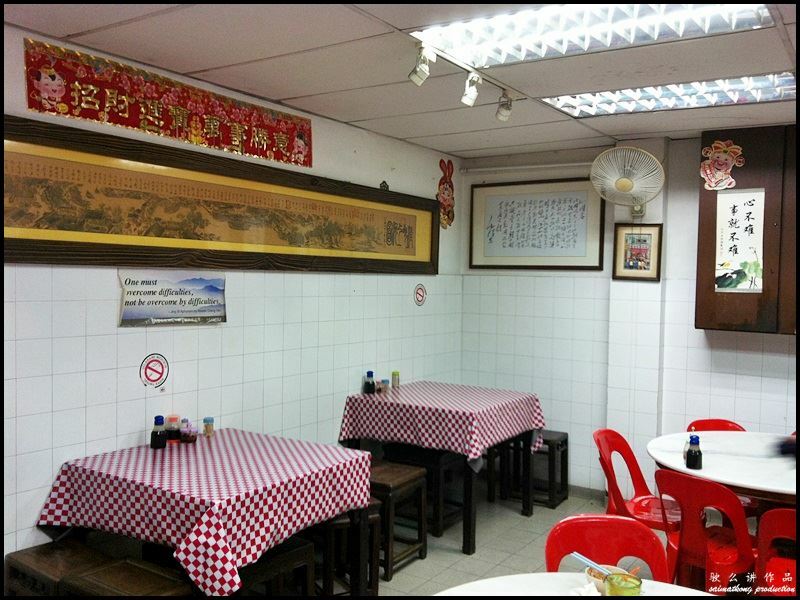 Restoran Teochew Setapak is famous for its Teochew mooncakes. 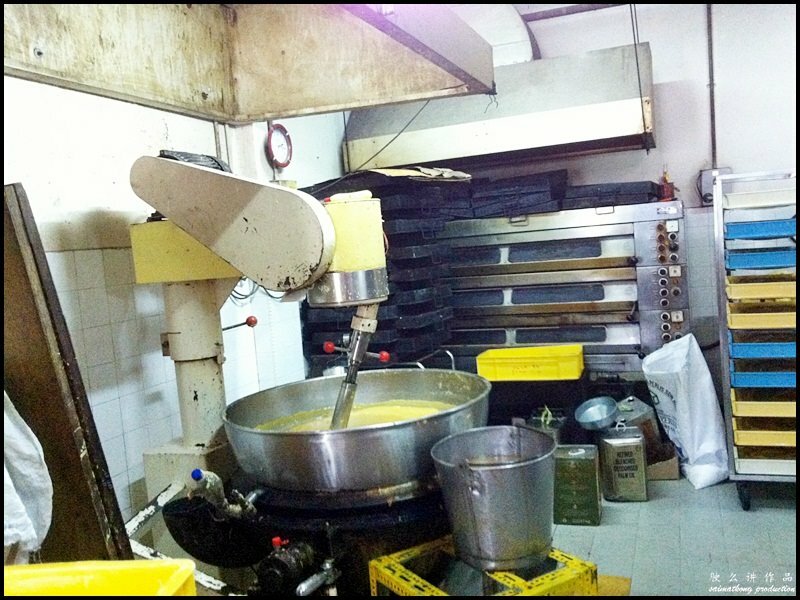 The traditional mooncakes are freshly baked daily. The interior of this old establishment is fairly simple and minimal. 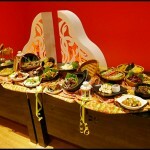 You can see many antiques and collectibles at this restaurant. 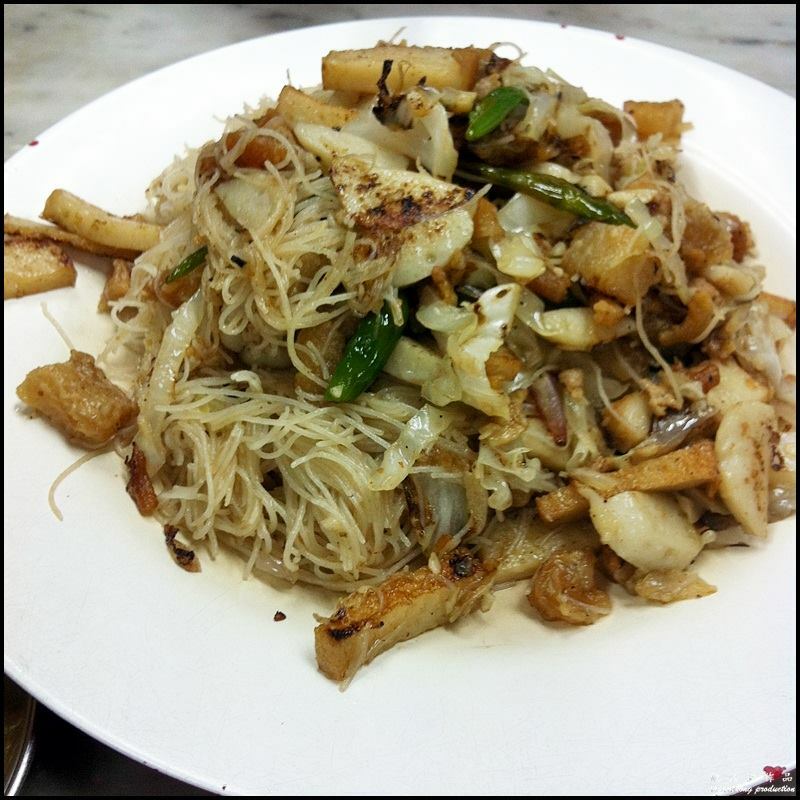 The Teochew Style White Beehoon is loaded with crispy dried prawns, lard bits, shallots, sliced white cabbage, slices fish cake, sliced fishballs and tiny green chili padi. 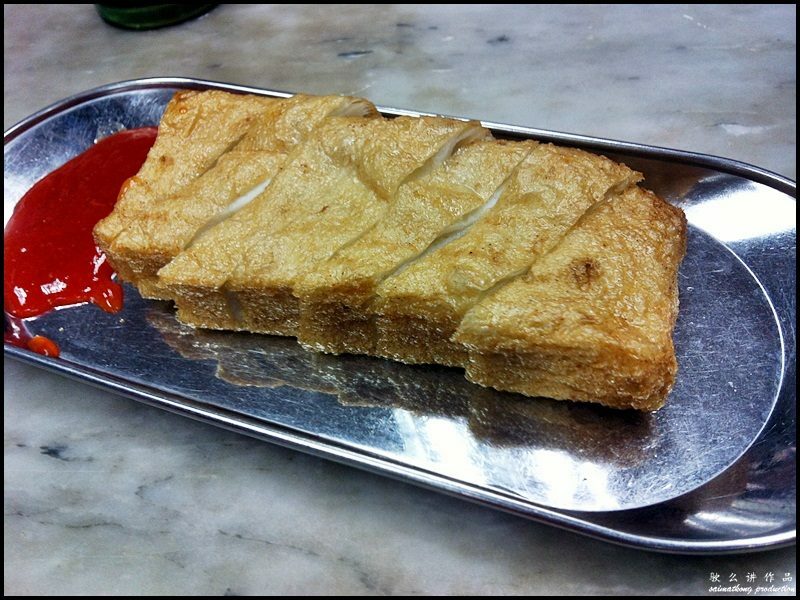 Unlike the usual fried beehoon which is brown in colour due to caramel sauce, the Beehoon here is whitish and loaded with crispy lard bits. Sinfully delicious but not exactly healthy. 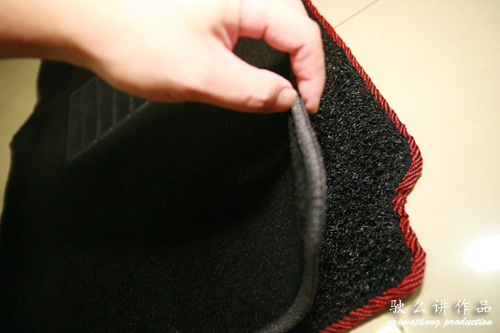 The fish cake has a thin crispy layer while the fish paste is fresh, firm and tender. 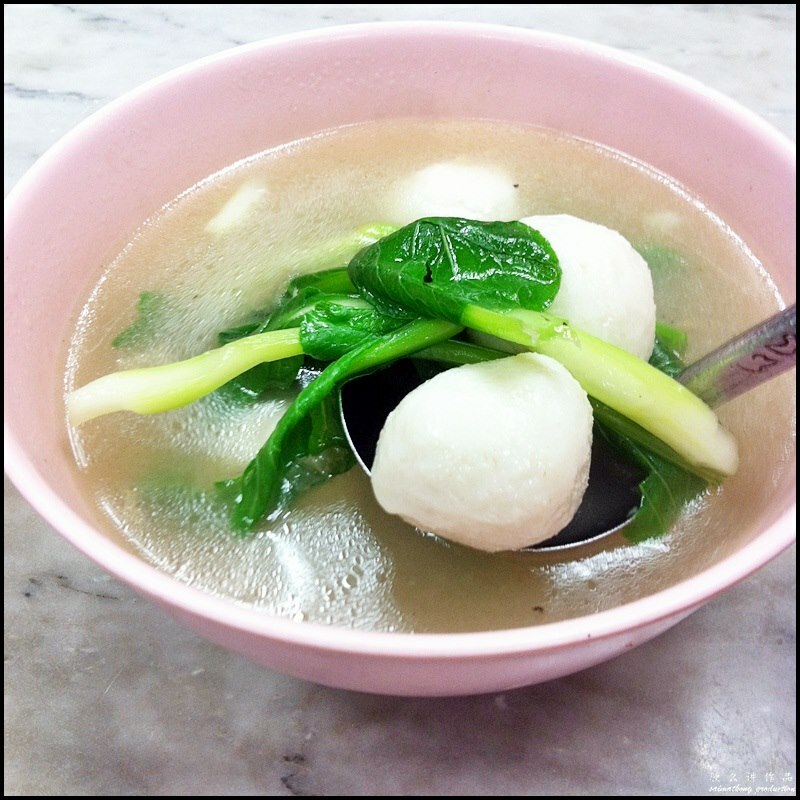 The fish ball soup came with choy sum. The soup taste just nice and weren’t salty. 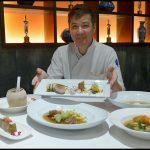 The fish balls have a fluffy and bouncy texture. 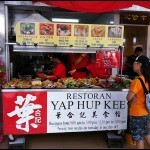 Certainly one of the best fish balls I’ve tasted. 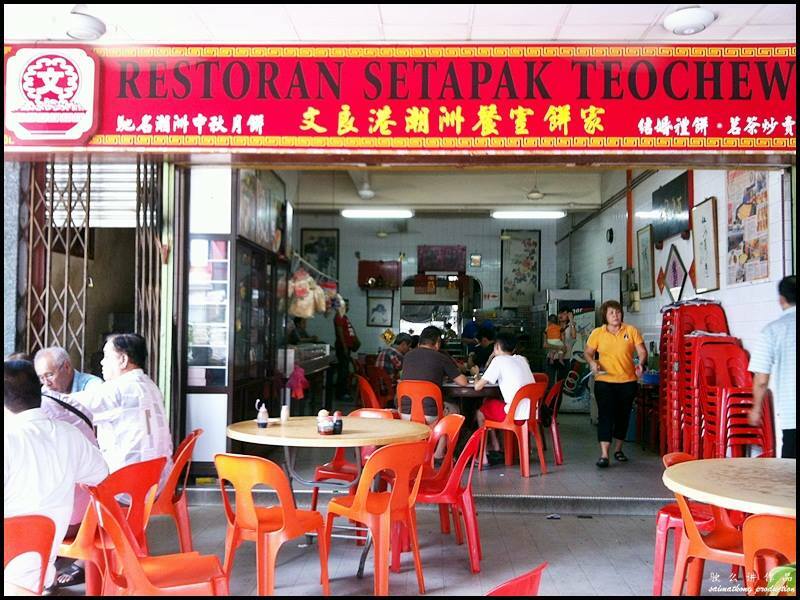 Verdict: Restoran Setapak Teochew is famous for its mouth watering Teochew dishes. 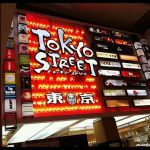 This is a great place to bring your family and friends if you’re looking for classic teochew dishes such as Teochew Style White Beehoon, Hokkien Mee, Claypot Sang Har Meen, Ngoh Hiang, Fried Saito Fish Cake and lots more. 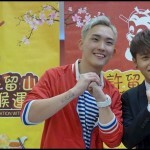 They also sell a variety of delicious pastry and mooncakes. 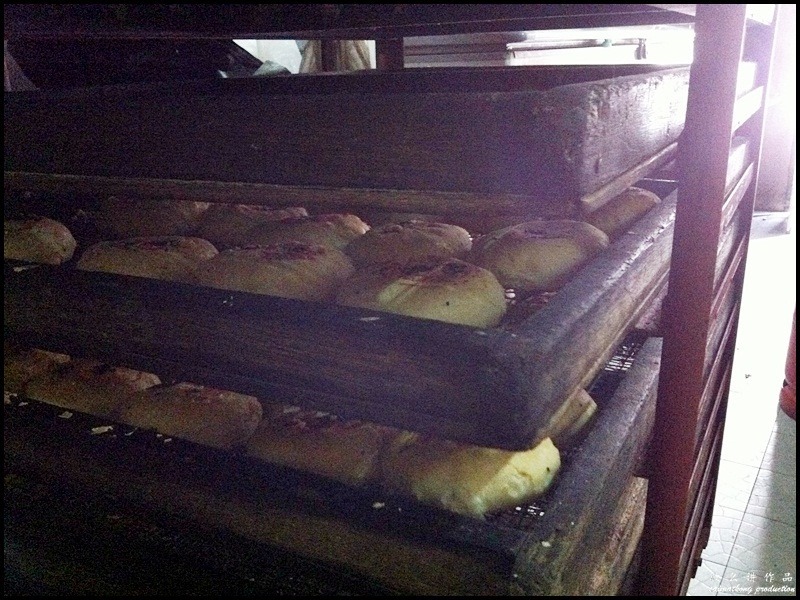 Opening Hours: 7am to 5pm. Closed on Sundays.